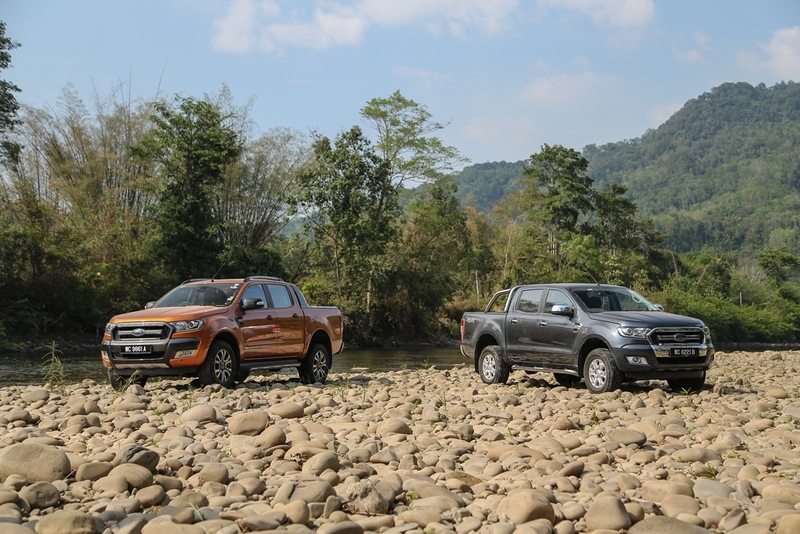 KUALA LUMPUR, Malaysia, 10 October 2018 – The segment-defining Ford Ranger pickup truck proved its continuing popularity in Malaysia in the third quarter as retail sales rose 61 percent from the previous year to 2,245 vehicles sold. Sime Darby Auto Connexion (SDAC) is a wholly-owned subsidiary of Sime Darby Motors. In operation since April 2008 following a restructuring of Sime Darby’s motor business, SDAC has been the sole distributor for Ford in Malaysia and currently manages the brand exclusively in the various parts of the value chain such as importation, distribution and retail. Together with Ford, SDAC strives to address the current challenges faced by the automotive industry and endeavours to support and promote sustainability in the industry.